IACIS requires each CFCE certificant to satisfactorily recertify every three years. The proficiency test is one element of the recertification process, which must be completed in the third year from the initial date of certification or last successful recertification. 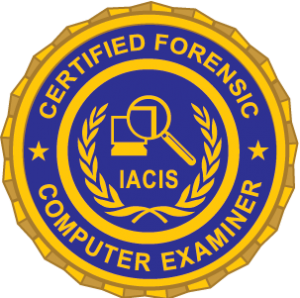 The proficiency test (an objective assessment based on a forensic examination of digital media coupled with test questions) is solely based on the current CFCE Core Competencies .